Contains a sample of "There But For The Grace Of God Go I" performed by Machine. The Narcotic Mix was edited on many releases from 8:40 to 7:25. 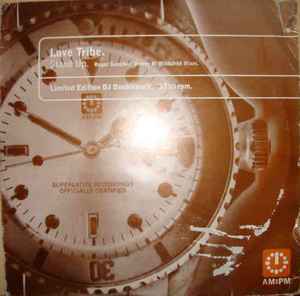 The only CD single to contain the unedited version is the release from DV8 Records (69712 0085-2). Same thing for the 'Anthemlicious Mix' (edited to 6:30 on the AM:PM releases but 7:56 in it's full length). The song was later re-recorded and re-released by Thunderpuss Feat. Latanza Waters in 2001. Can anybody please tell me where sampling came from? Same sample in Ever since I heard it in https://youtu.be/bCnjb9SQW9M?t=8m16s I've been looking for it since.